Apizee Diag is a visual assistance platform that enables field users to collaborate in real time with remote agents or experts during inspections, assessments, diagnosis or support processes. 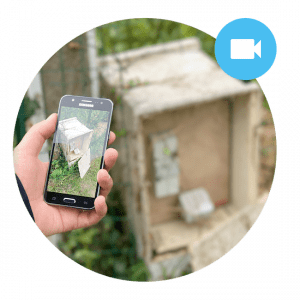 Field users share in real time their smartphone, tablet, connected equipment or external device video camera vision with the expert. Experts may take snapshots, pause, zoom and share drawings. Recorded media come and complement inspection reports. Apizee Diag enables saving on rare expert resources and streamline field intervention process, generating tremendous savings and bringing customer value and service differentiation. Its application range from energy networks and industrial site remote maintenance, remote health diagnosis and remote insurance claim adjustment process. 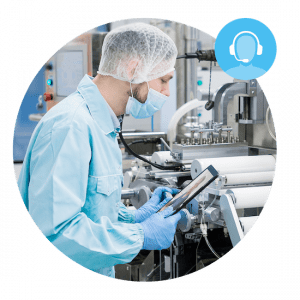 Field user may initiate a conversation with the remote expert from any Android or iOS-powered smartphone or tablet. Mobile device play be used as an access point to empower wearables or connected devices. With Apizee Helmet, your technicians and field engineers collaborate in hands-free mode even in the most noisy environments. 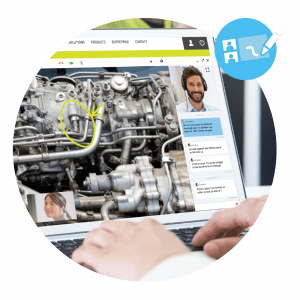 The video stream is relayed on a web conference service and allows to set up inspections or quality reviews remotely with several interlocutors. 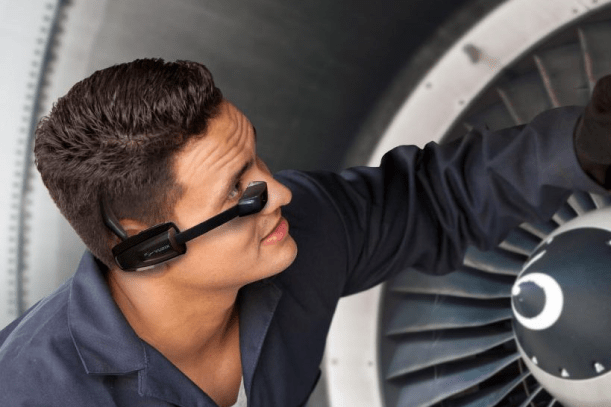 Thanks to its compatibility with smart glasses, field service technicians enjoy a hands-free augmented reality solution that provides access to real-time video stream with experts and visualizations of job-critical information. Enable your field users to accomplish their job in an easier and safer way. 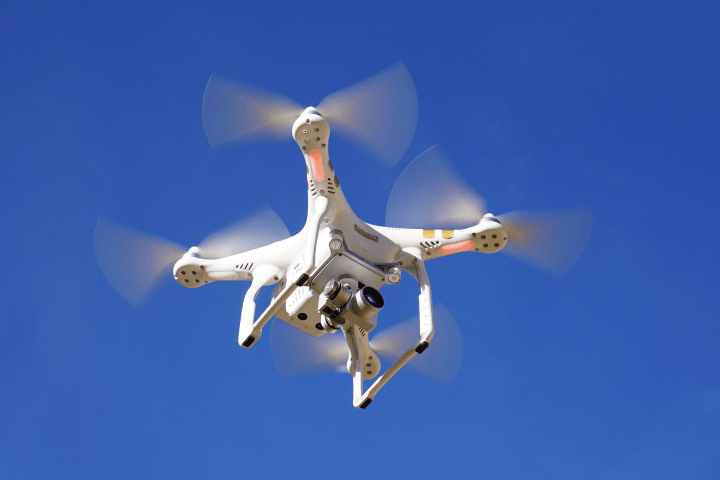 With drones technicians and experts are able to conduct assisted inspections on large or dangerous areas. Apizee provides a real-time peer-to-peer video collaboration experience by putting together smartphones or tablets front-view cameras, laptop webcams as well as wearables or external video sources. During a video call, expert can trigger a snapshot from remote device, zoom, pause, draw on the image (whiteboard), share a video pointer. Every action is shared in real-time with field users. Field user may initiate a conversation with the remote expert form any Android or iOS-powered smartphone or tablet. 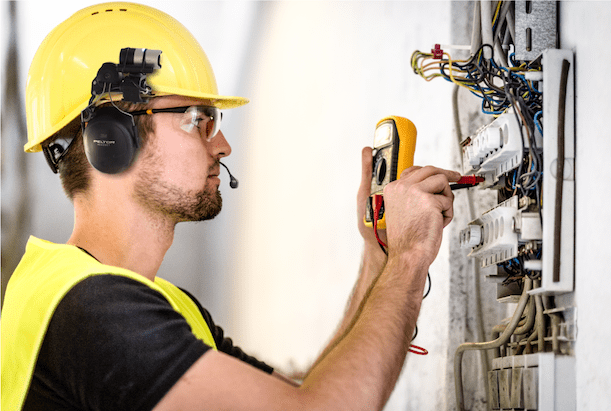 Your field users benefit form a rich array of devices and wearables adapted to their working environment, constraints and professional equipment. Video quality adapts to the available bandwidth conditions and screen resolutions. 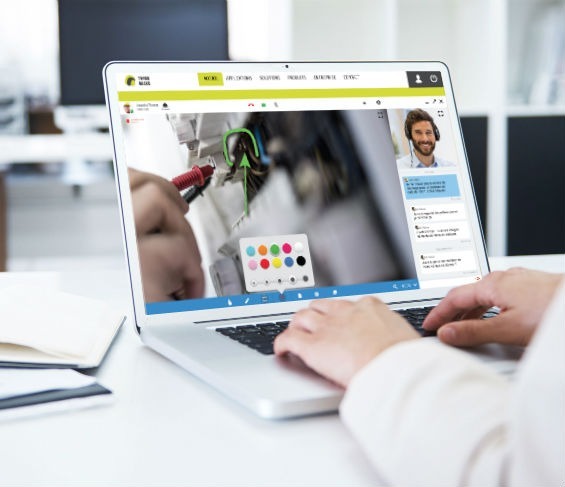 Expert portal enables remote expert to connect to the field user, interact with its video flow and store recorded media in order to enrich a knowledge base or an incident management system. You are a developer and want to use the power of WebRTC, contact-us.